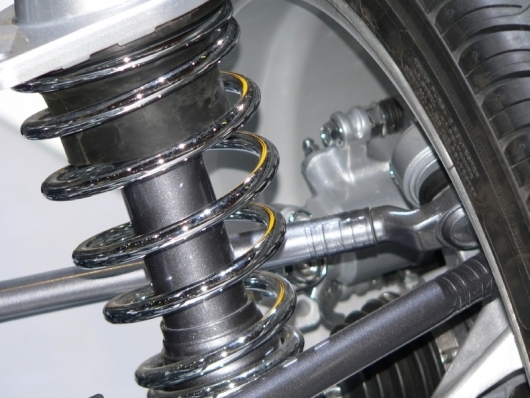 You may be surprised – shocked even – to learn just how important automotive shocks and struts really are. 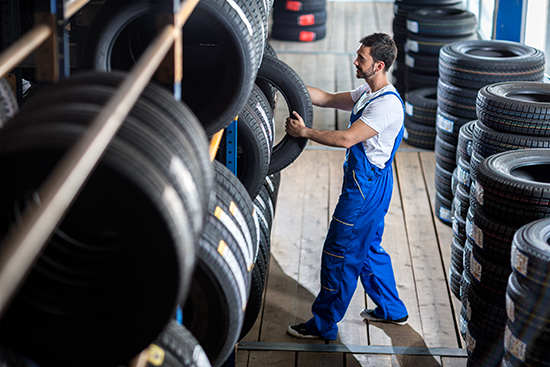 If you need new shocks or struts, don't delay, because these are crucial safety items that help you maintain control behind the wheel. But wait a minute. How do you know whether or not you need replacements? And what does a shock or strut even do in the first place? Every driver should know the answers to these questions, yet few actually do. So we're going to walk you through the answers, step by step. 1. What is a shock? The shock is essentially the thing that keeps the spring in check. Think about it: you go over a huge bump, the front springs compress to the max, and BOING! The entire front end of your car bounces skyward, taking the tires with it. Except that's not what happens, right? Well, not as long as your shocks are in working order. See, the purpose of the shocks is to dampen the oscillation of the springs. That's why you'll hear mechanics use "shock" and "damper" interchangeably. Functional shocks keep those springs in check, letting you enjoy the impact-absorbing properties of the springs without any undue bouncing after the fact. 2. What is a strut? Not to confuse you, but the strut, too, is responsible for keeping its spring in check. It's more than just a damper, though; struts also add structural integrity to the suspension, so they have more responsibility than shocks. Put it this way: it's possible, though completely dangerous and not at all advisable, to drive a car without shocks--you'd just have the bouncing problem discussed above. But a strut-based suspension without struts would simply fall apart, because the struts are part of what holds the front end of the car together. They're like super-shocks. 3. How do I know when my shocks or struts need replacing? This is kind of a trick question, because the real answer is, "You should probably leave that to your mechanic." Shocks and struts aren't like wiper blades--there's no surefire way to determine when they're spent. Accordingly, your first line of defense is taking your car in for an annual suspension inspection. Have a trusted technician thoroughly investigate your shocks and/or struts for signs of failure. Now, if you've been really neglectful on the service front, it's possible that you'll notice some symptoms yourself. We mentioned the bouncing: if your car starts to do anything remotely like that, you've got serious shock or strut issues. 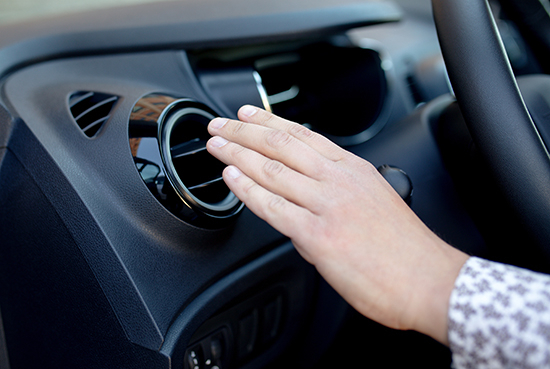 Another symptom can be a hard ride, although that may have more to do with the springs. Finally, if your car suddenly starts swaying at highway speeds or wallowing around corners, that could indicate worn shocks or struts as well. 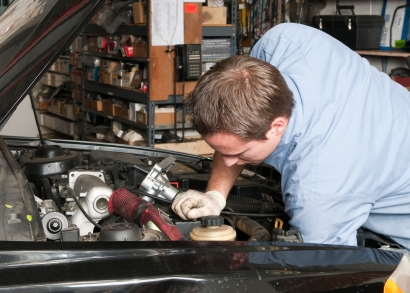 But like we said, the best practice is to be proactive and have your mechanic check things out on a regular basis. 4. Why can't I just wait until my shocks or struts are totally busted? That's never a good idea, honestly, but it's an especially bad idea when we're talking about vital suspension components like shocks and struts. If you come away from this article having learned one lesson, let it be this: shocks and struts are not simply about giving your car a smooth ride! They're not luxury items; rather, they are integral to car control, so when they fail, your car becomes a hazard to both yourself and other drivers. Be smart, be safe, and please, replace your shocks and struts whenever necessary.